Following the infamous Bramble Berry Easter Egg hunt of ’09 and the Find the Santa of ’11, we’ve got another fun find-it for you! 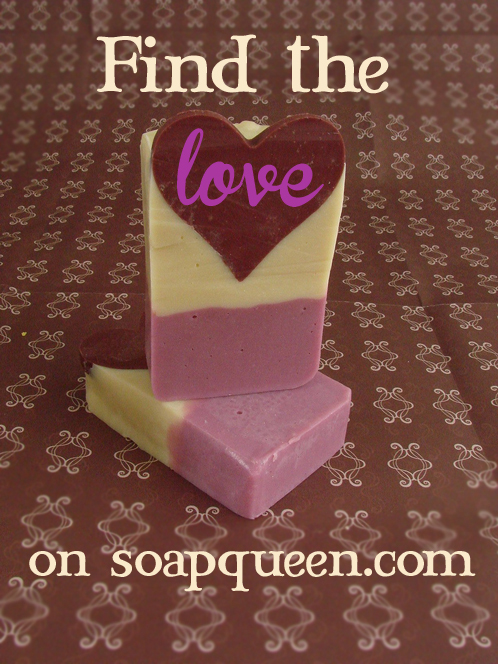 Come join us for our Valentine’s Day-themed treasure hunt all around the newly updated Bramble Berry website and get a chance to win your choice of brand new Soap Queen E-Books. EEEP! Valentines day is next week. I have a good excuse for forgetting and that reason just learned to crawl like a big boy – no more army crawling for him. 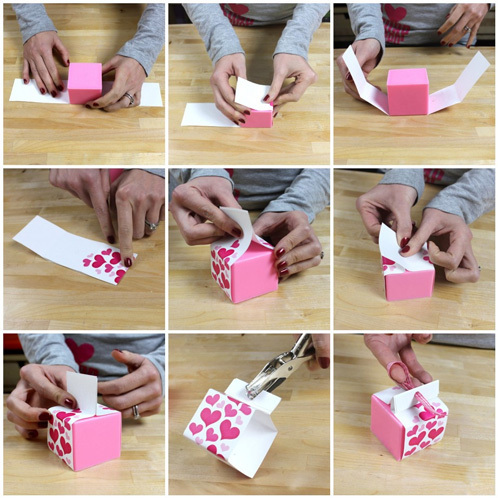 But I digress … If you’re still wondering how to wrap up your valentine soaps, I’ve got an easy (and free) last minute idea for you. 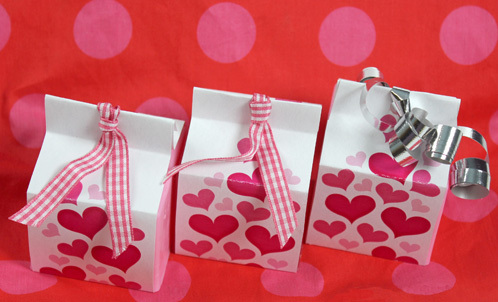 This sweet packaging involves printing, folding, whole punching and ribbon tying – easy peasy lemon squeezy! 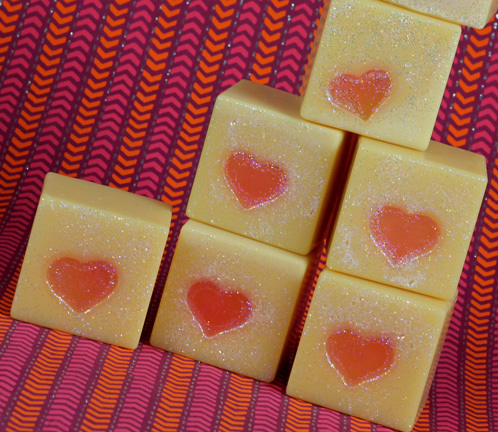 We’ve designed a FREE Valentine Wrap to fit our cube molds perfectly whether you’re making melt and pour or cold process soap. I’ve been having a little too much fun with the cube mold that’s developed into a full-blown obsession (I’m sure you daily readers have noticed- sorry ’bout that. I’ll try to branch out. I swear!). 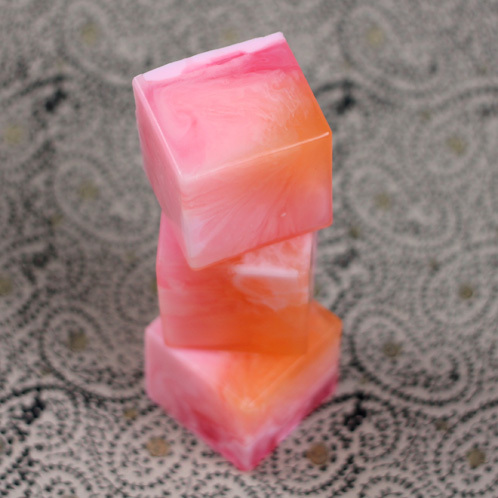 If you make melt and pour soap, try the Faux Swirl melt and pour recipe we posted last week! 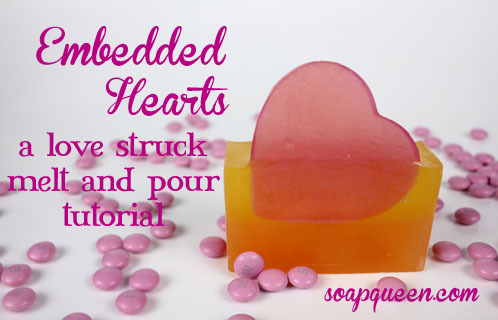 If cold process is more your style, try our Valentine themed soap with embedded hearts. 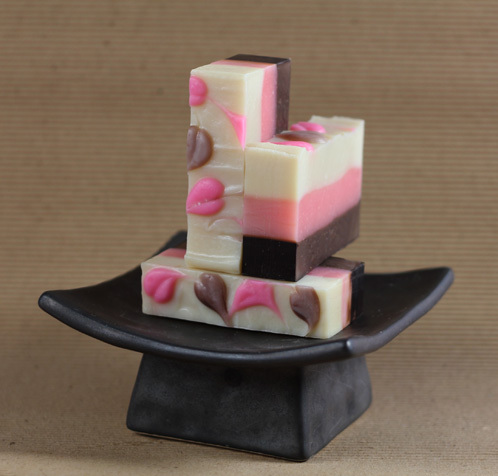 Also check out Holiday Cube Soaps and Crazy for Cubes posts. 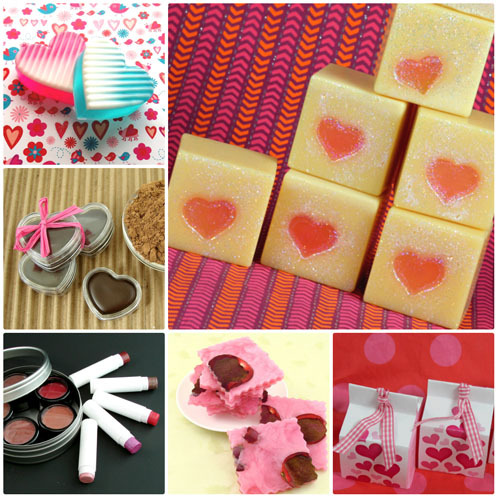 Get your FREE Valentine Soap Wraps! 1) Print the free downloadable template out on card stock. 2) Cut out a band (there are 2 per sheet). Place soap in center of band and fold wrap over soap, making 4 “soft” folds. 3) Remove soap and crease folds. Replace soap on band between bottom creases. 4) Line up vertical tops, fold over both ways, creasing top folds. 5) Next, fold top ends over to form the flap, punch one hole in the center. 6) Cut ribbon 7” long, fold in half and feed through punched hole, ends going through front to back to make a little lariat. Feed ends through loop and tighten. To get the pretty pink color above, use 2 drops of the new Non-bleeding Cherry Colorant in a rubbing alcohol slurry. Then mix in the colorant in 18 ounces of white soap base . 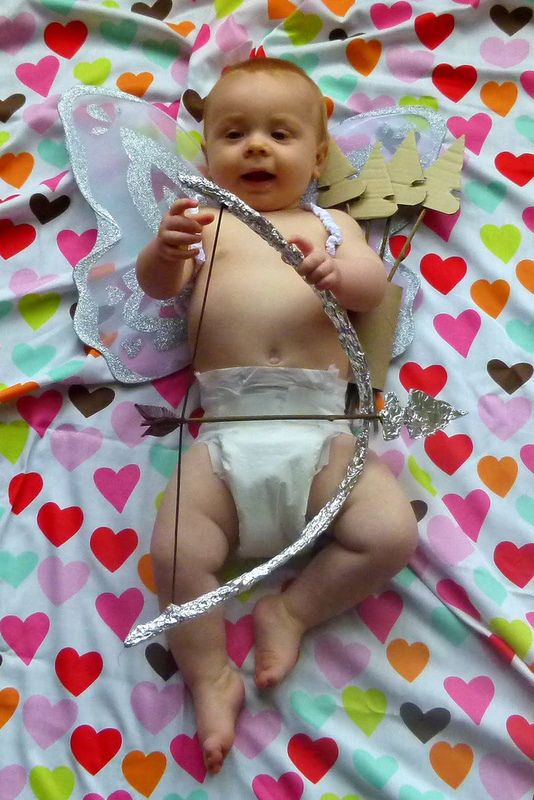 If you have any other ideas on how to use the heart wrap, we want to see it! Show us on the Bramble Berry Facebook page. Happy Valentine’s Day! 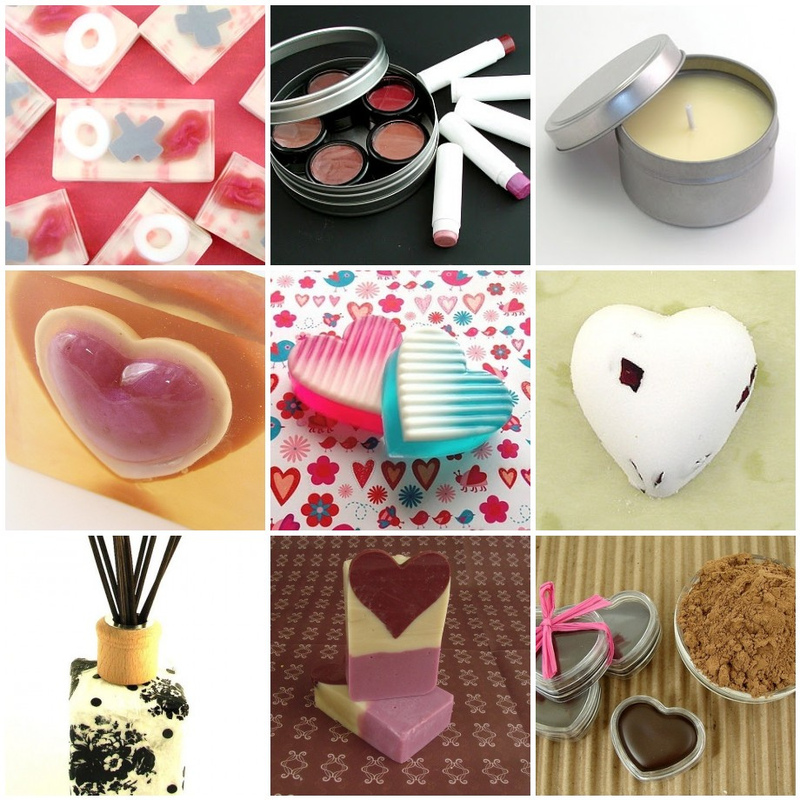 Valentine’s Day is less than a month away which means you still have time to purchase your valentine goodies. 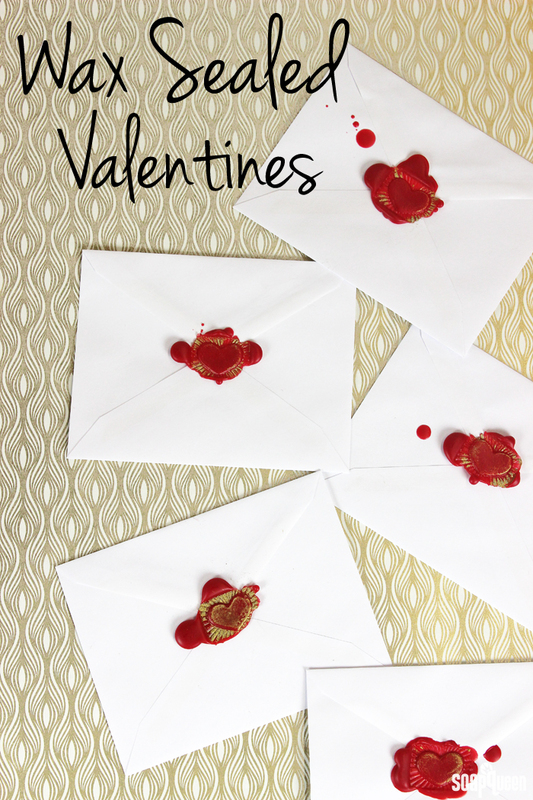 Or even better…MAKE your valentine goodies (Pushaw! As if we’d recommend anything but handmade). 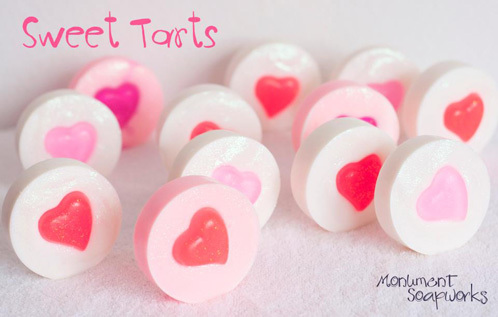 If you decide to buy instead of make, check out some super cute and homemade finds from Etsy and support the handmade soaping community. Chris and I are planning on celebrating Valentine’s Day as a family with little Jamisen by our side. Though we go on date nights, I’m pretty sure finding a friend to babysit might be impossible on the date-iest night of the year! Have you ever had a bath bomb go wrong? (cough cough…no, never, not me!). 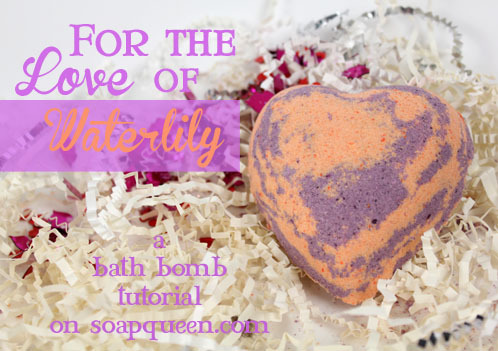 Well, on the RARE occasion that you have a bath bomb go wrong, we have the fix for you! 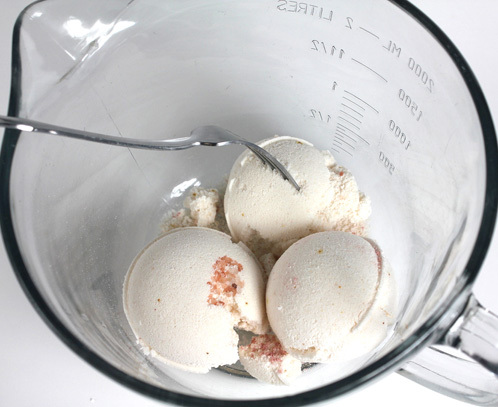 Just wrap up the crumbled bath bomb pieces in water soluble paper and pop them in the tub! Bonus: They’re so cute no one will know you ever “goofed” up a recipe! Get your Free Heart PDF here! Below are our examples of a bath bomb gone wrong while testing a new recipe. Let’s just say it went a little “flat” (obviously). PREP: Once you download the PDF, print out the images on water soluble paper, preferably on an inkjet printer (laser printed water soluble paper doesn’t dissolve as well in water). Then cut out the square but cutting on the dotted line. Printing Tip: We tested the water soluble paper printed from an inkjet printer and a laser printer and found that the colored parts of the paper dissolved way faster with the inkjet printer. 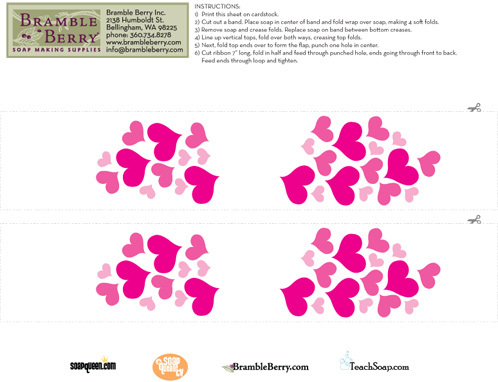 If you have a laser printer, we designed a heart pattern with less color just for you. 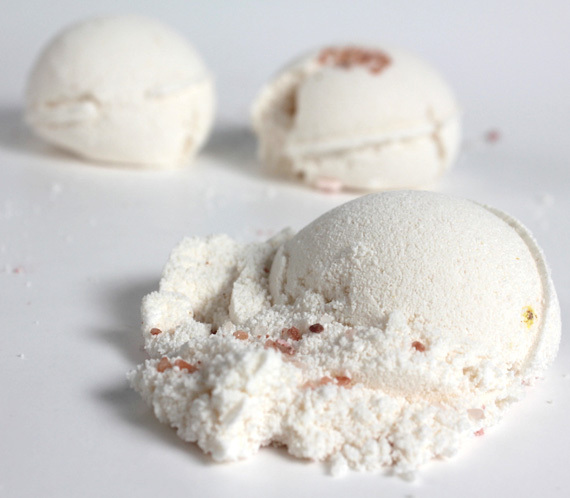 ONE: Crush your old bath bombs with a fork, hammer or rubber mallet. Choose accordingly depending on how hard your fizzies are. 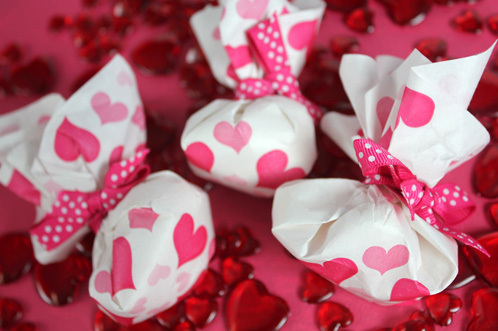 TWO: Put three tablespoons worth of bath bomb chunks into the center of the back of the paper, so you’ll see the hearts when you eventually fold them up.. OR three tablespoons of completely powdered bath bomb mix (depending on how you decide to crumble the delinquents). 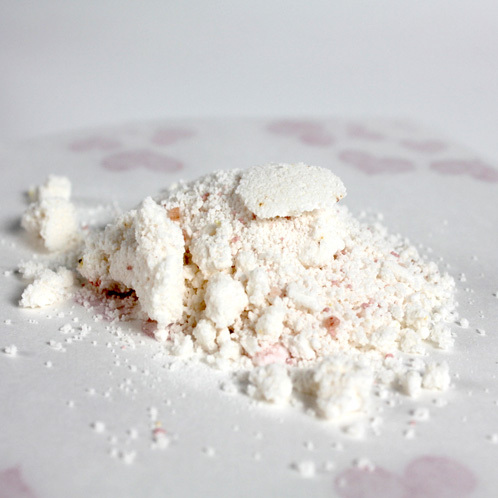 Example Above: Three tablespoons of the crumbled mixture. 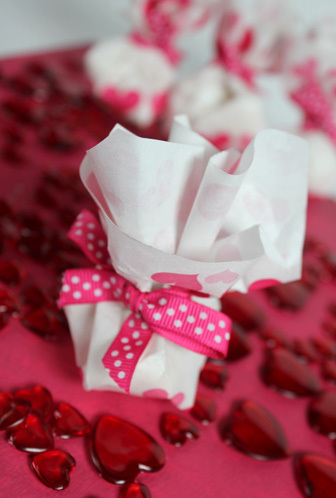 THREE: Carefully pull the side of the paper up and around the bath bomb mixture then secure with a twisty tie or ribbon. Plop it in the bath tub and let the fizzy disperse. 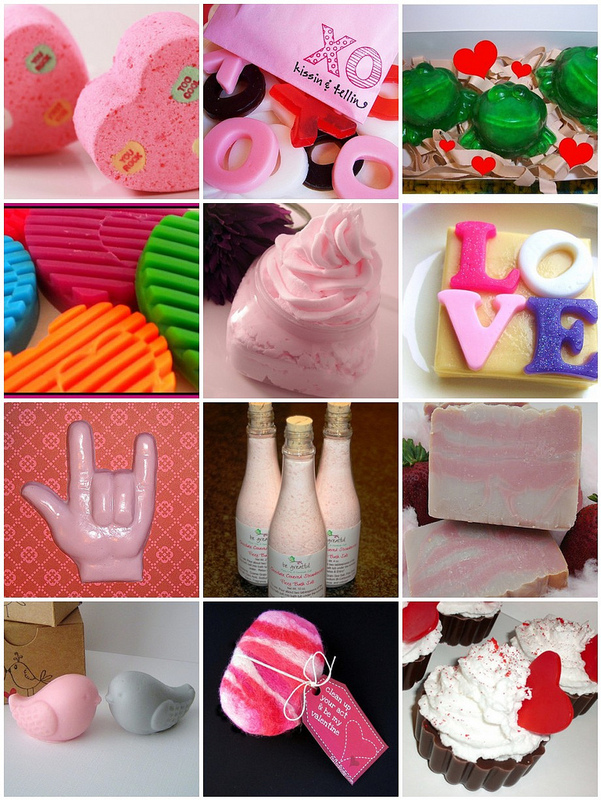 If you want to make bath bombs just for the super cute paper and project, here are some great tutorials: Bath Bombs and Salt, Bath Bomb Cupcakes, Star Bath Fizzies, Bath Bomb Surprise and check out the entire section just for bath bombs on the blog! 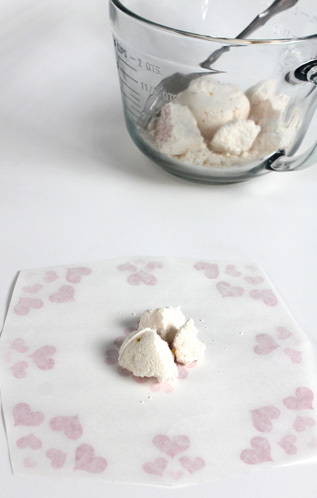 Do you want more recipes using water soluble paper? 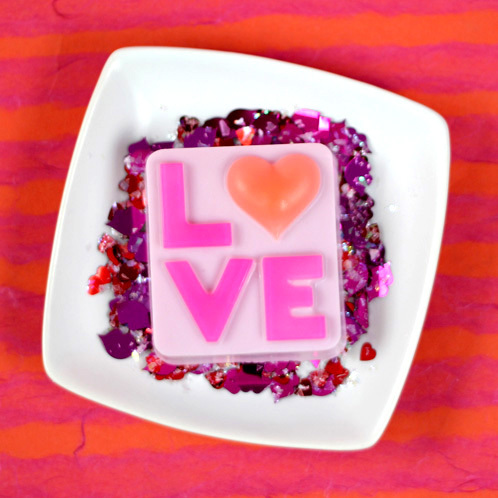 Check out these tutorials: Baby Onesie Soaps, Baseball Soap, Water Soluble Paper on Soap Queen TV. Check out the Bath Bomb Wrapped Surprise in action (video below)!